Packaging and food mockups created by Aleksey Belorukov. 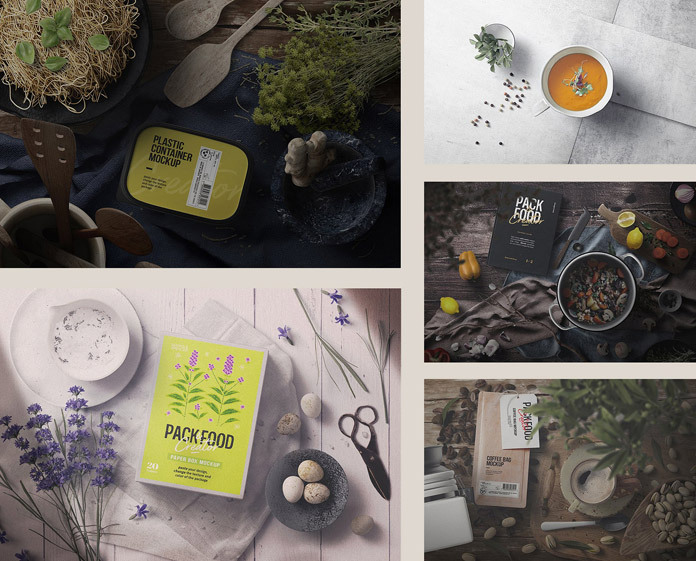 A huge graphic set of packaging and food mockups created by Aleksey Belorukov. 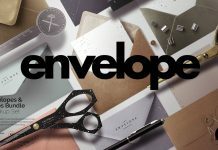 Aleksey Belorukov is a graphic designer and 3D artist specializing in high-quality design products that will help you to create amazing presentations. 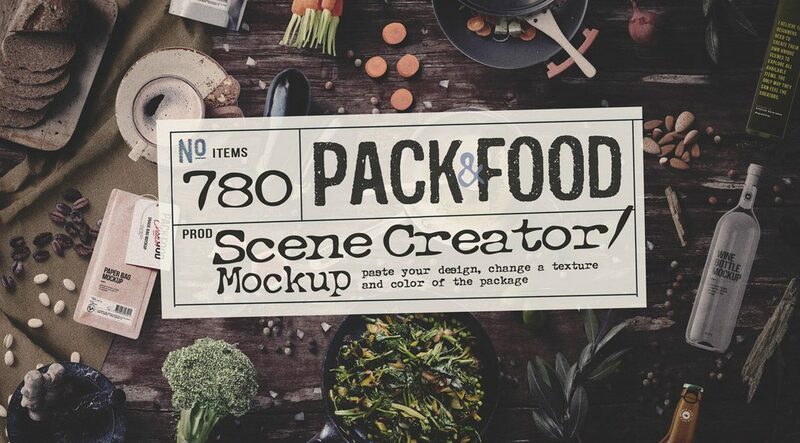 He has recently published this huge collection of packaging and food mockups including over 780 unique items and 20 premade scenes. The set is well suited for a variety of needs such as cooking blogs, diverse web projects, social media, print projects, just to name a few. All items are fully isolated from the background. Well organized with layers and folders as well as using color masks and layered shadows, everything is fully editable. Please note, this set requires Adobe Photoshop. You can get the newest version from the Adobe Creative Cloud website, just check it out here. For further information on all features and items, just click on the following link. 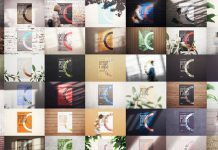 You can purchase the whole set for little money on Creative Market. 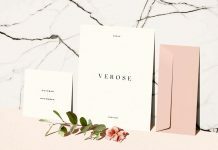 Packaging and food mockups – several examples of use. Graphic set of unique items and premade scenes. 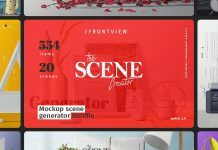 Create beautiful presentations with over 780 items and 20 premade scenes. All Photoshop files come with well-organized layers and folders. There is even more to explore in our popular Templates category.